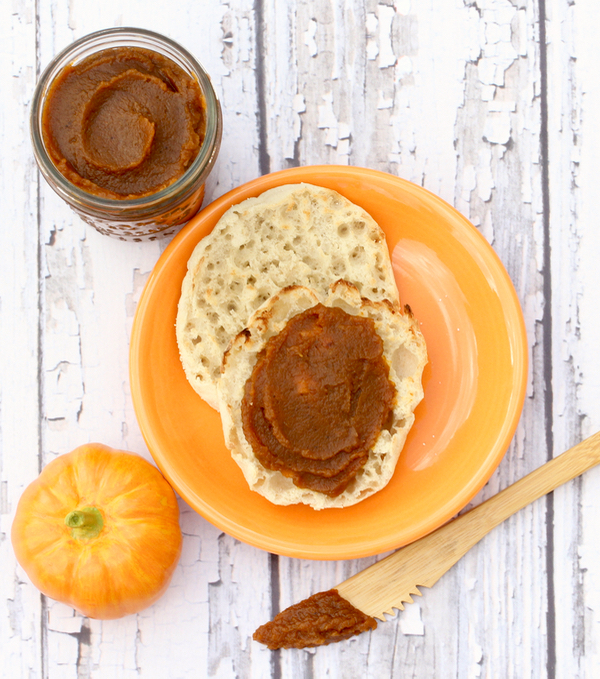 This Crock Pot Pumpkin Butter Recipe is about to make your mornings amazing! 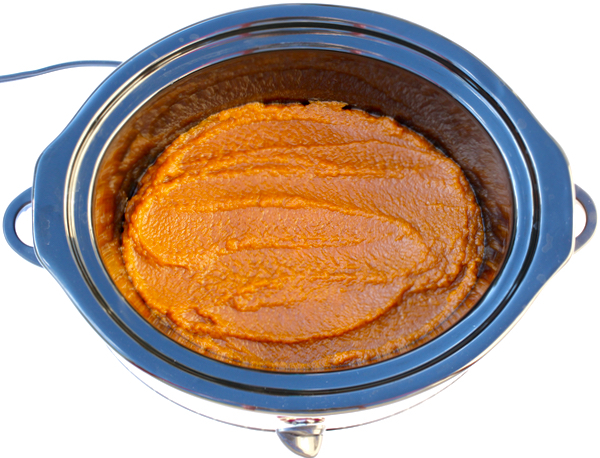 Enjoy a delicious taste of Fall when you make this easy and delish Crock Pot Pumpkin Butter Recipe. 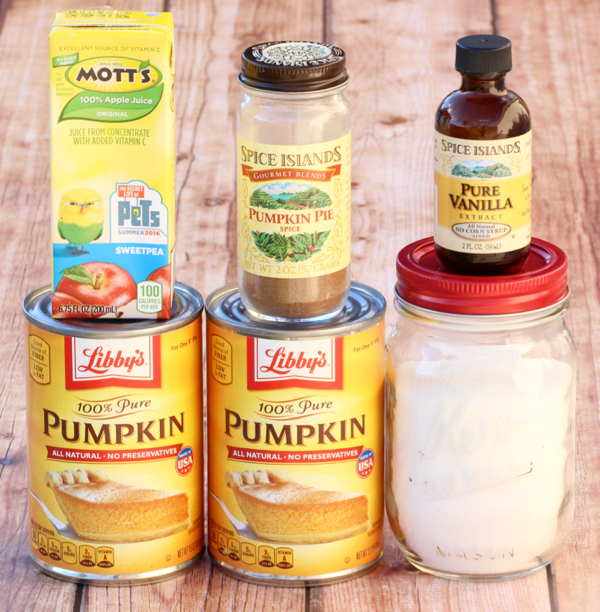 It’s crazy delicious, just 5 ingredients, and the ultimate in pumpkin heaven! This healthy spread is thick, creamy, protein packed, and my favorite way to start the day! Are you ready? Go grab your Crock Pot and let’s get started! Related: Use these FREE Grocery Gift Cards to make these 25 Easy Pumpkin Recipes and these 150 Fall Crockpot Recipes for Fall! Combine all ingredients in large mixing bowl, and stir well. Transfer pumpkin mixture to Crock Pot, and cover with lid. Cook on LOW for 6 hours, stirring occasionally. Transfer to mason jars, and store in refrigerator. Refrigerate overnight prior to using, as pumpkin butter will continue to thicken as it cools. ENJOY! 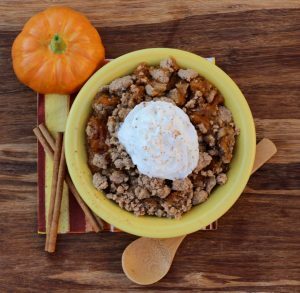 Craving even more amazing Pumpkin Recipes and more super Easy Crockpot Recipes? 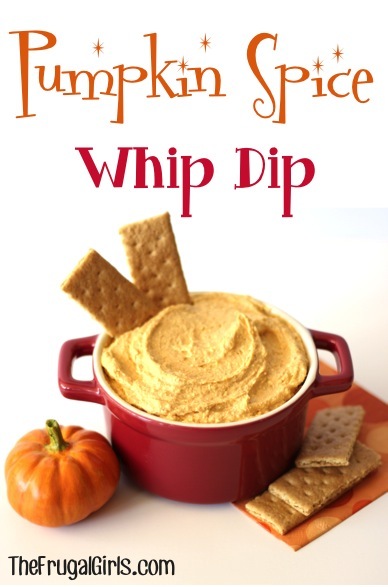 If you could capture the tastes of Fall in a dip… this Pumpkin Spice Whip Dip is it! It’s definitely a must-try this season! 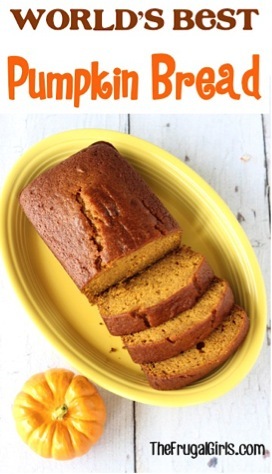 Get ready for a little Pumpkin bliss with this World’s Best Pumpkin Bread Recipe! This one is a game-changer! Satisfy those long repressed cravings for pumpkin with this delicious Pumpkin Spice Dump Cake! Just 4 ingredients, and you’re done! Add a fun Fall twist on your classic french toast recipe with this Pumpkin Spice French Toast Recipe! Can the weekend get here any sooner? 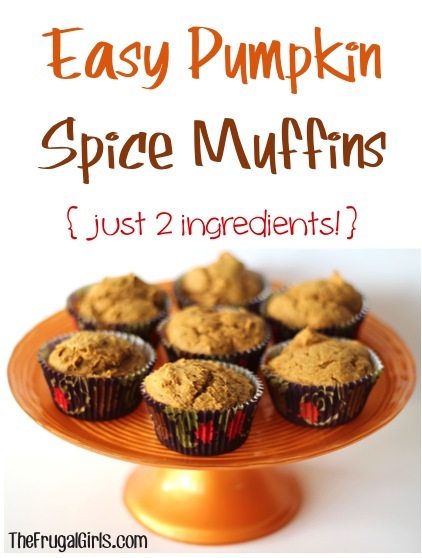 Nothing beats warm Pumpkin Spice Muffins on a chilly Fall day! Did I mention these are just 2 ingredients?!? 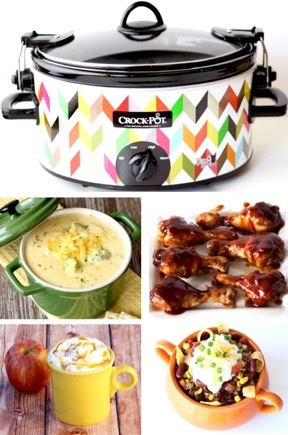 Enjoy Fall and all of it’s delicious flavors with this amazing list of yummy Fall Crockpot Recipes! Are you ready to save BIG at the grocery store? You won’t believe how much money you’ll save with these little known tips and tricks! 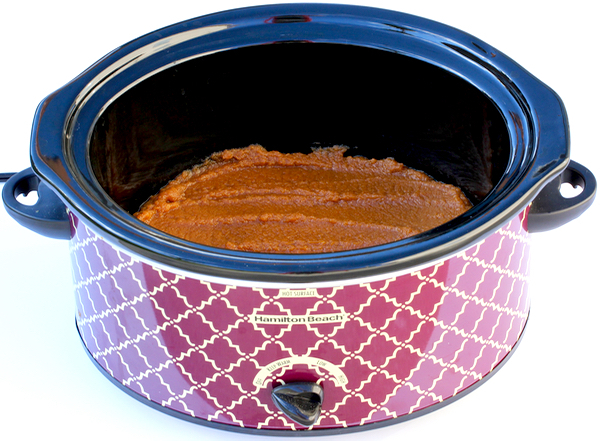 So have you tried this Crock Pot Pumpkin Butter yet? 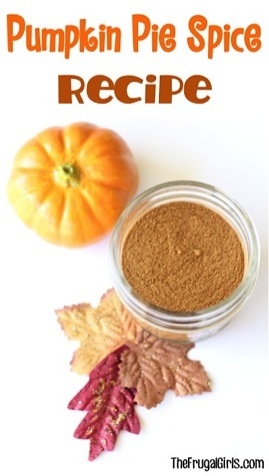 Or what’s your favorite way to use Pumpkin Butter?